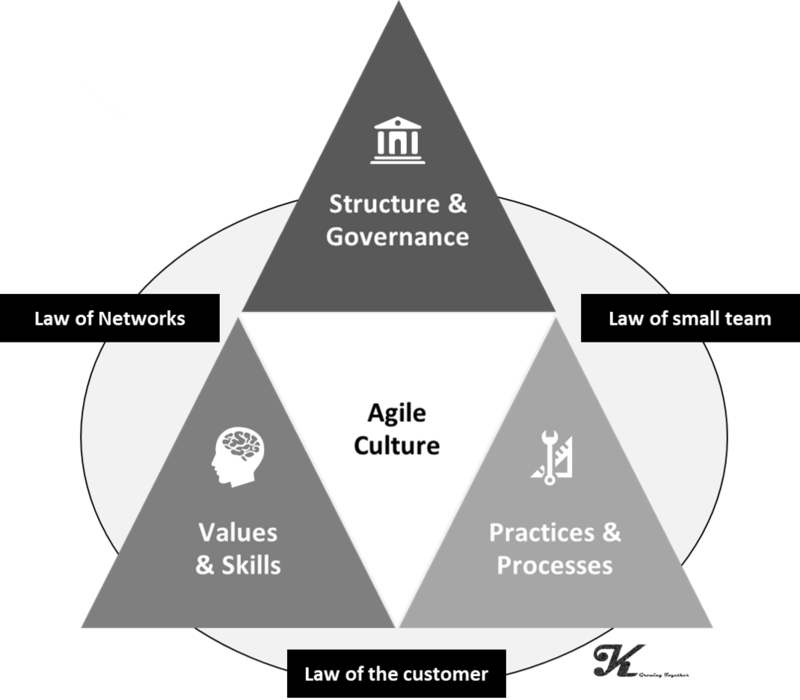 The Agile Culture Check (ACC) is a derivative of my doctoral thesis in the field of "Culture Transformation to increase agility" and refers to my Framework of Agile Culture (see below). 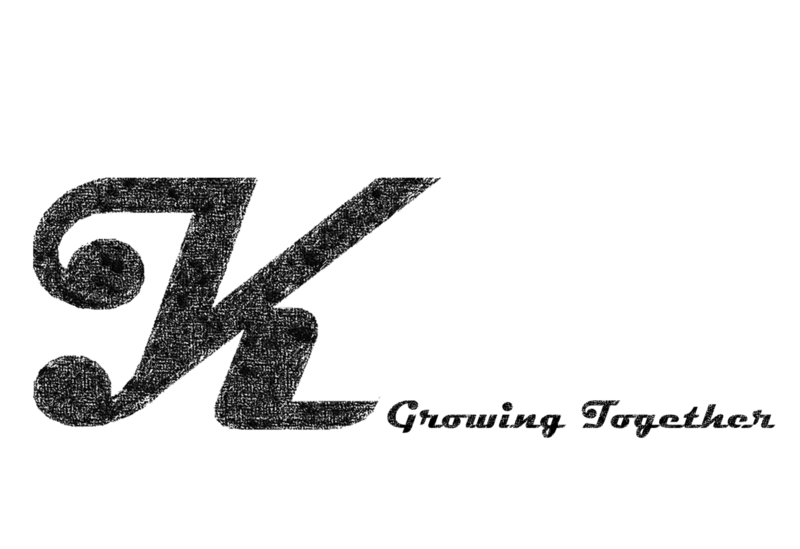 As regularly outlined in my blog (www.joel-krapf.com), we must focus on creating impact and solving problems. In this context, the ACC represents a first, low-threshold measure to identify cultural aspects that are most likely to be an obstacle to agile transformation.